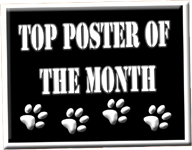 Congratulations to Alice Kable for being our Top Poster of the Month! Keep up the great work! Way to kick off 2014 Alice!